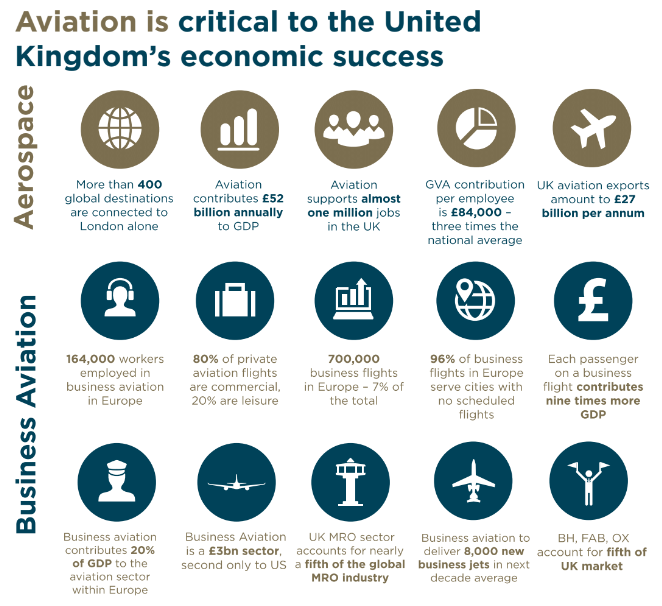 Aviation is one of the fastest growing sectors of the economy and currently supports one million jobs across the UK. 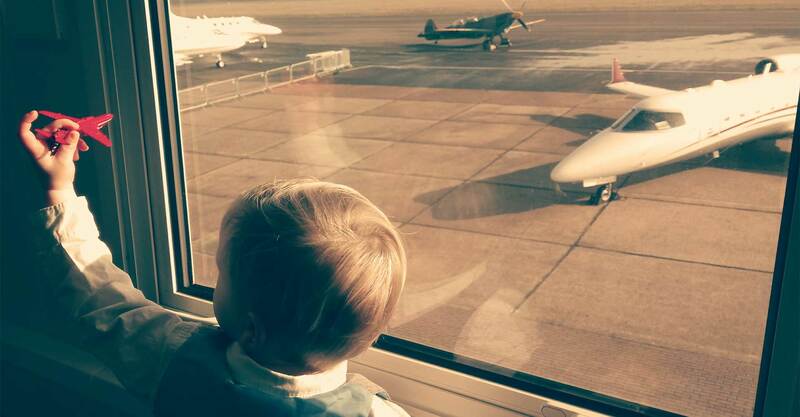 London Biggin Hill Airport, as the UK’s fastest growing business aviation airport, is part of that growth story and wants to inspire the next generation to consider a career in the sector. More than £60 million of private investment in new hangars and infrastructure has attracted global business and there are today over 70 companies employing more than 1,000 people on the 500 acre site. 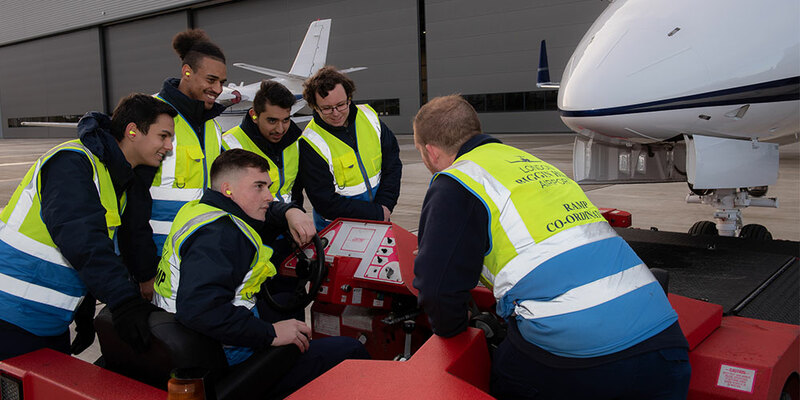 The airport is supporting the construction of an onsite training college in partnership with London South East Colleges to help address the huge skills gap faced by the wider aviation industry. The facility will provide first-class technical training for the next generation of engineers, technicians and ground crew. Driving awareness of the myriad of career possibilities in aviation and aeronautical engineering, the airport has appointed its first ever STEM (Science, Technology, Engineering and Maths) ambassador, Hannah Gray. Hannah is working with local schools to educate children in their final year of junior school through to secondary school pupils on the types of jobs available in the sector. Her driving force is to ignite curiosity amongst young people and to give them a greater understanding of what the future holds for budding engineers, project managers and designers, for example. 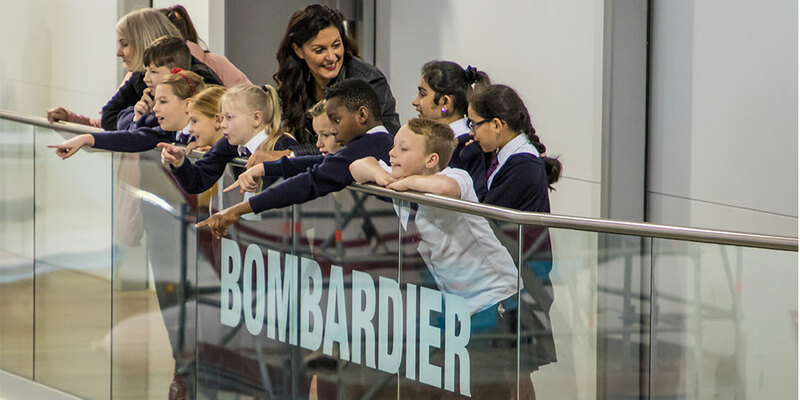 London Biggin Hill Airport is developing an award scheme with local participating secondary schools to honour academic achievements in STEM. If you would like to get your school involved, we’d love to hear from you. The airport is working in partnership with resident aviation businesses to offer work placements, apprenticeships and scholarships. 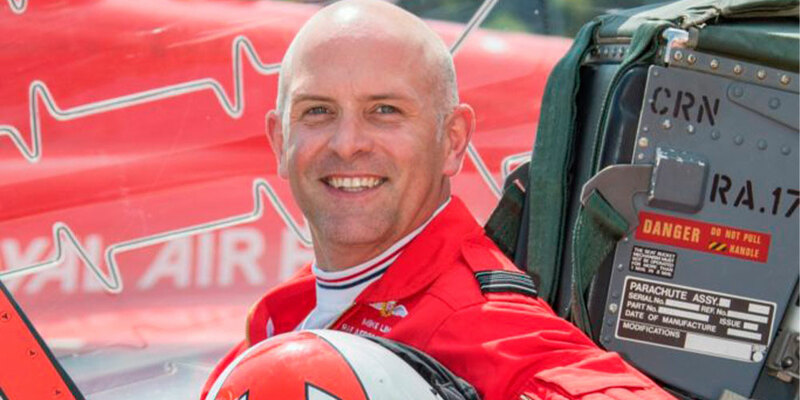 For example, the airport contributes to the Nick Davidson Memorial Flying Scholarship, enabling aspiring pilots aged between 18 and 25 to receive full training courses to the level of Private Pilot’s Licence. 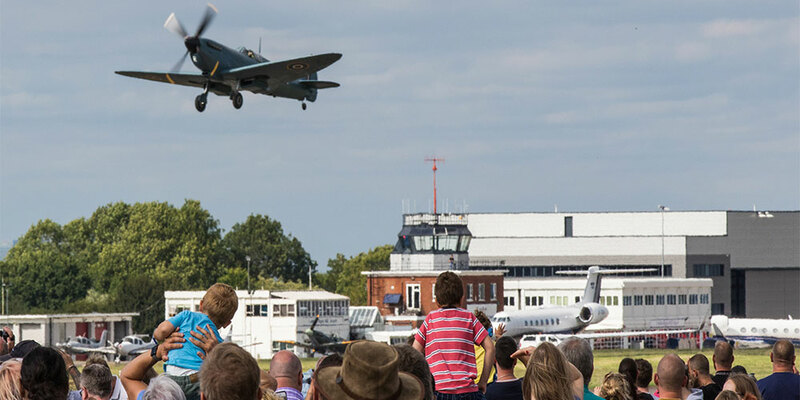 It also sponsors Fly2help, an aviation charity dedicated to raising the aspirations of young people through its Aim High programme; a scheme focused on inspiring the next generation into the aviation industry. There’s a shared ambition to build a prosperous local economy and provide exciting career opportunities for our young people.